A 37-year-old mother was fatally shot at a family gathering Friday in Chicago's Morgan Park neighborhood, just two days before Mother’s Day. Summer Moore was at a family event around 8 p.m. in the 11400 block of South Aberdeen Street to help send her cousin off to prom. The teens had just left the home and the family was relaxing outside when shots rang out. 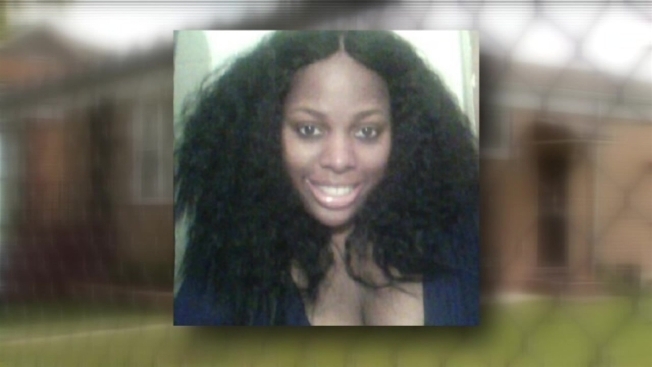 Moore, a single mother of three, suffered a fatal gunshot wound to the chest. She was transported to Advocate Christ Medical Center in Oak Lawn, where she was pronounced dead, police said. Family members said the loss is especially painful as it took place on Mother’s Day weekend. Moore is described by family members as happy, beautiful, and ambitious. She was even attending school to become a nurse. Family and friends are calling on the shooter or shooters to come forward, and are frightened by the amount of violence that has plagued the city. "I know the code on the streets is no snitching, but she has kids," said Tanksley. "Turn yourself in." Moore's death is the second tragic death to strike the family during Mother's Day weekend. Tanksley said last year another cousin in the family was killed on Mother's Day. For Cummings, the memory of Friday's shooting is unforgettable. Police are conducting a homicide investigation, but no one is in custody for the shooting. Moore was among six others shot in gun violence across Chicago since Friday afternoon.